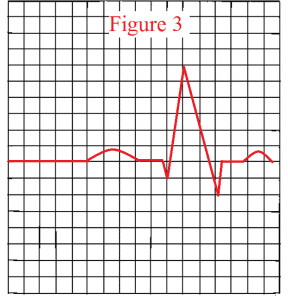 When you are learning to interpret heart rhythms on an EKG, you must learn how to measure the QRS complex. 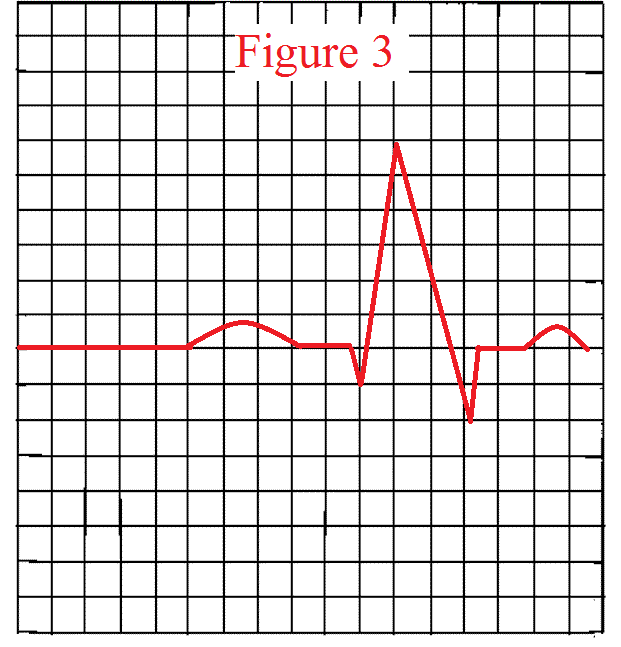 The QRS complex is the spike on the EKG strips, which is after the p-wave. The QRS complex represents ventricular contraction (depolarization) of the heart’s electrical conduction system. 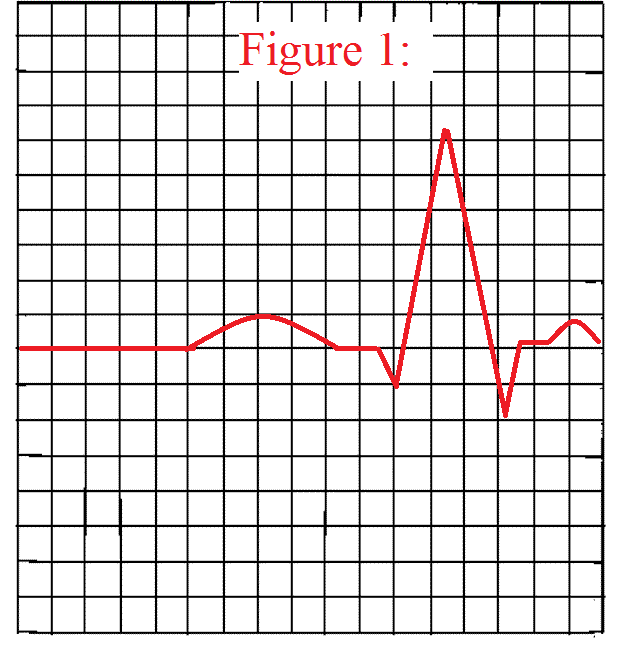 In the previous article, we discussed how to measure the PR interval and how to count a heart rate on an EKG strip using the 6 second rule, so now we are going to discuss how to measure a QRS complex. 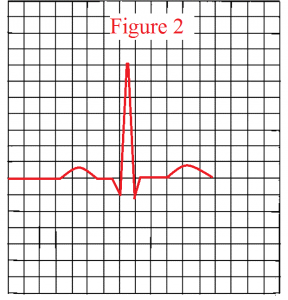 A normal QRS complex measures 0.06 to 0.12 seconds which is 1.5 to 3 small boxes on the EKG strip. 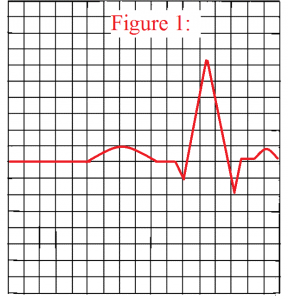 When you measure the QRS complex you start by measuring at the END of the PR interval to the END of S-wave. 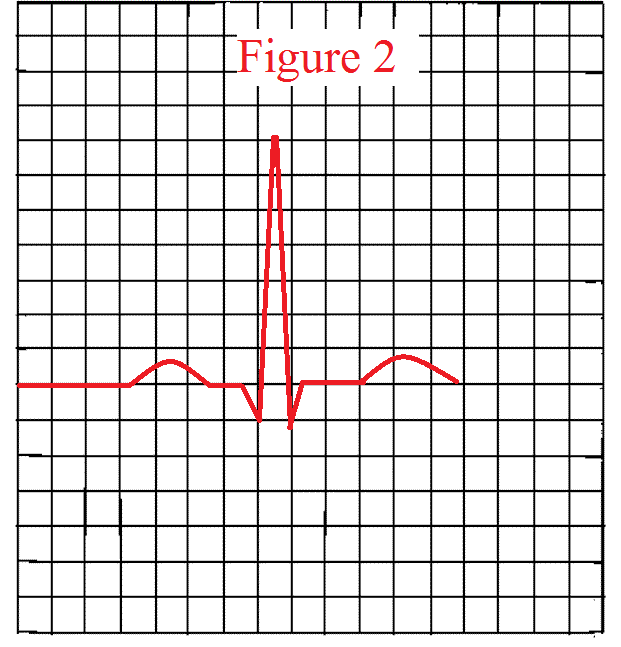 Determine where the QRS complex is, and to do this you start measuring the END of the PR interval to the END of S-wave. Count the SMALL boxes between there measurements. Remember each box represents 0.04 seconds. 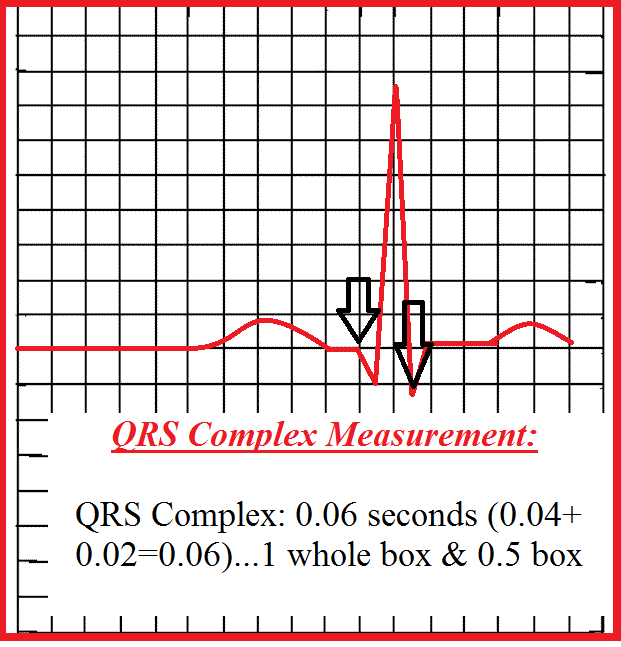 So, if you measure 2 boxes the measurement of the QRS complex would be 0.08. 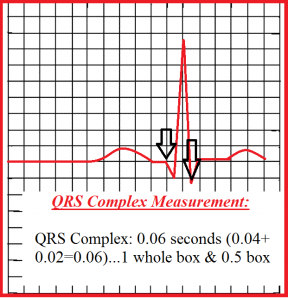 Now let’s practice by looking at some QRS complexes and test your knowledge. i like this website very much, the videos are very informative. U guyes did a great job, thanks a lot ….. I very happy because I ‘m learning in it everyday. Thank you for your comment and I’m so very happy you are finding the material useful. Love the videos and the quizzes! Keep up the great work! Thanks so much for your kind words and comment. I’ll definitely keep working to add more content to our site and YouTube channel.